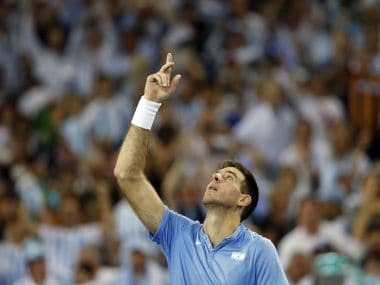 Juan Martin del Potro is unlikely to be fit enough to play in next month's Australian Open, the Argentine told a news conference on Tuesday. 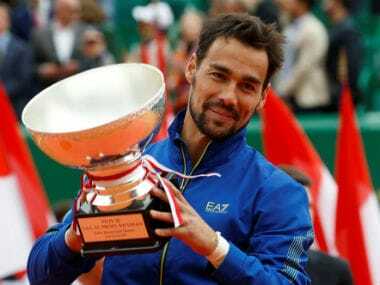 The former US Open champion also cast doubt on whether he would play in the Davis Cup first round tie at home to Italy in February when Argentina begin the defence of their title. “What I need is to have someone get me physically fit enough to last the whole year,” he said. “There’s a fortnight to the Australia Open and I’m unlikely to make that objective. Del Potro is set to play two exhibition matches against Spaniard David Ferrer in Buenos Aires and at the seaside resort of Mar del Plata on 27 and 28 December. 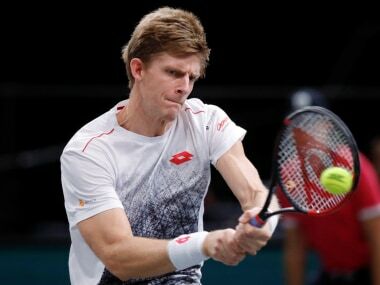 Having been plagued by injury problems, he enjoyed an unexpectedly good 2016 season, having recovered from a third wrist operation early in the year. 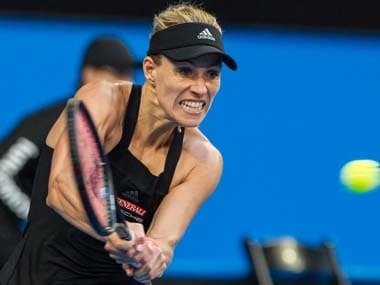 The 28-year-old won the silver medal at the Rio Olympics in August, after knocking out favourite Novak Djokovic in the opening round, then helped Argentina win the Davis Cup for the first time. Argentina begin the defence of their title against Italy in Buenos Aires from 3-5 February, but Del Potro said he was unsure if he would feature in the tie. "There's still some time to the first tie against Italy but not so much and it's going to be on clay and that's a surface I struggle on," he said.